A Met Eireann weather warning map. Credit: Met Eireann. Former Lord Mayor of Belfast Niall O Donnghaile has accused weather service Met Eireann of "amputating" Northern Ireland from weather warnings maps. 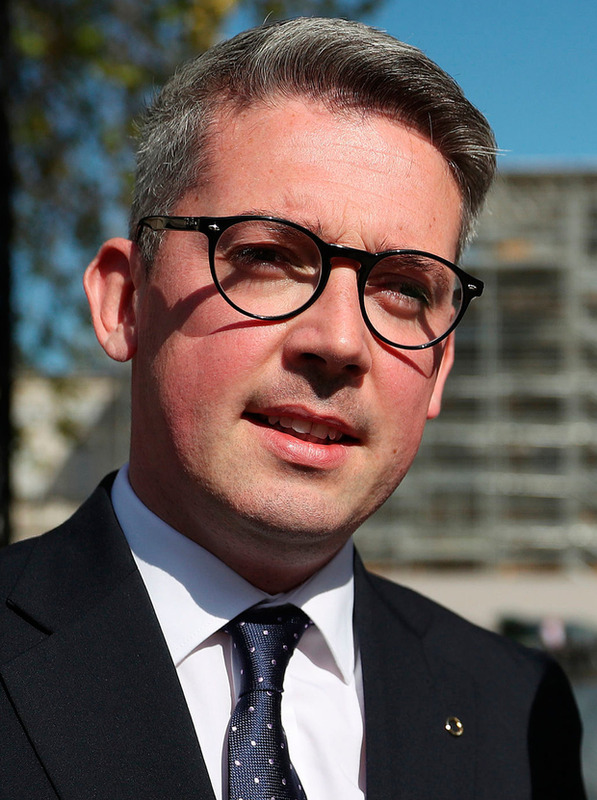 The Sinn Fein senator said that he would be writing to the Director of Met Eireann "seeking a meeting to discuss how they can better represent weather events occurring across the whole of the country." In the recent bad weather spell Met Eireann have left Northern Ireland out of a number of weather warnings posted on their online services, despite similar warnings being in effect. Northern Ireland's weather warnings are issued by the Met Office, which covers the whole of the UK. However, the weather forecast for Northern Ireland can be viewed on the Met Eireann website. Mr O Donnghaile has raised the issue in the Seanad in the past, with the Irish government acknowledging that all-island weather planning needed to be improved. “It is a cause of great frustration when the north-east of Ireland is amputated from maps that are supposed to be about alerting people to adverse or emergency weather situations," the Sinn spokesperson on North-South integration said. "Weather knows no borders; neither should strategies that are meant to be about communicating the very real dangers posed by emergency weather situations. Ireland works best when it works together. Mr O Donnghaile said that while he accepted the Met Office and Met Eireann worked on "different standards", this should not prevent them from accurately presenting weather situations across the island. "Recently we have rightly seen many weather forecasters and broadcasters north and south take a positive initiative and accurately reflect the warnings in each part of the country, thereby improving information sharing and sensibly reflecting the status of weather warnings throughout our small island," he said.